Search By Distance (miles from location). 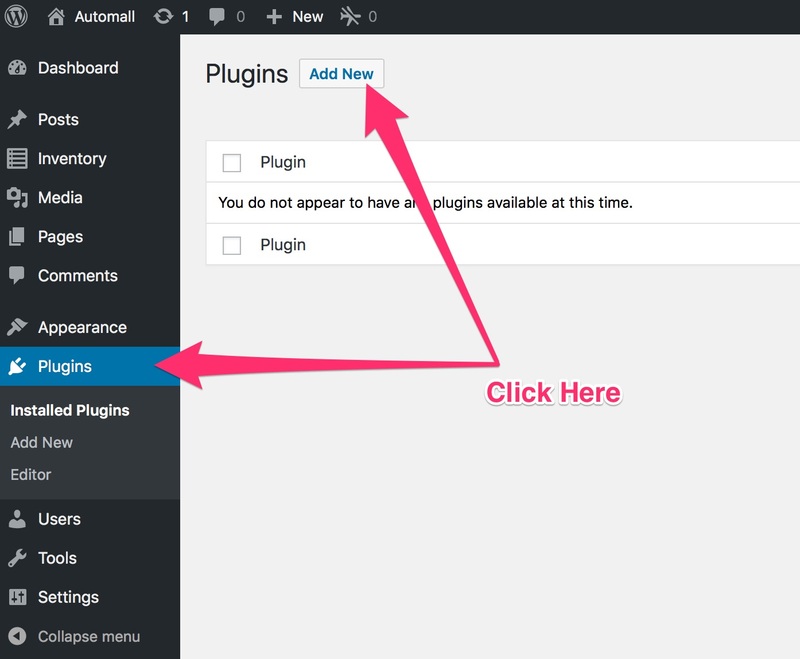 To install and setup the add-on go to Dashboard > Plugins > Add New and click on the button. 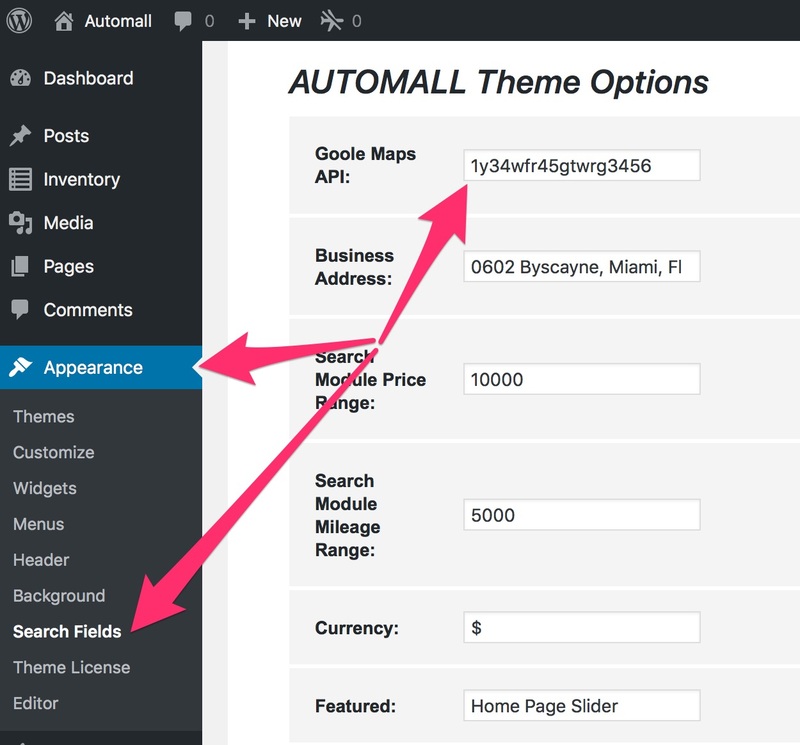 After you created your Google Maps Key go to Dashboard > Search Fields > Google Maps API Key and input the ket in the field as shown below and click save, your add-on is ready tor return results for your location.